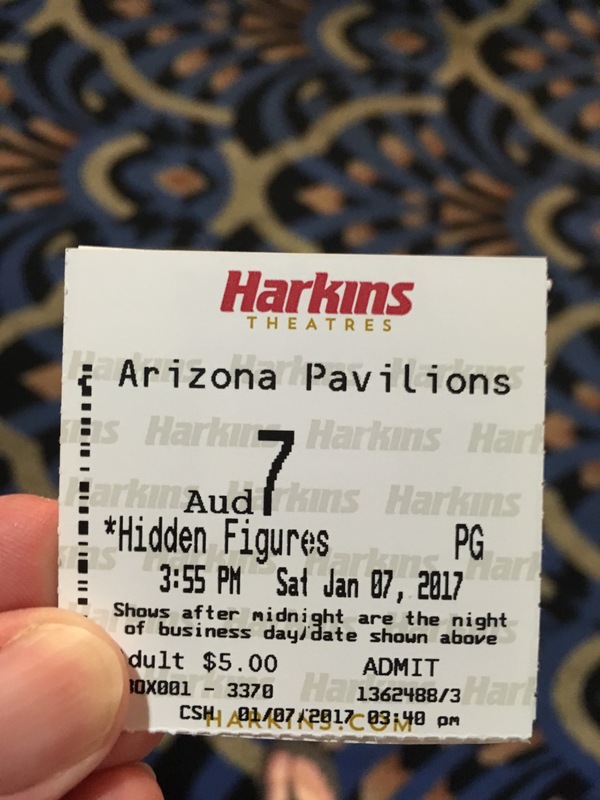 This entry was posted in Today's Movie and tagged hidden figures, nasa, octavia spencer, Today's Movie by lovepirate77. Bookmark the permalink. The trailer for this surprised and intrigued me. I had no idea this happened (i do remember John Glenn, I was there, watching this stuff on an old black and white TV). Can’t wait to see it. The characters of the three women come off as fabulously interesting in the trailer. Welp. saw it, and yes! While several reviewers note that it follows a known formula (eh, so what), it is brilliant, funny and moving. A great bit of history we all need to know.